The release of Pangu v1.1 for iOS 7.1.x has given the light of the day for the jailbreak community. And despite the advent of the latest iOS 7.1.2, the said jailbreak tool remains the best option for those who wants to break free from Apple’s gated fence. 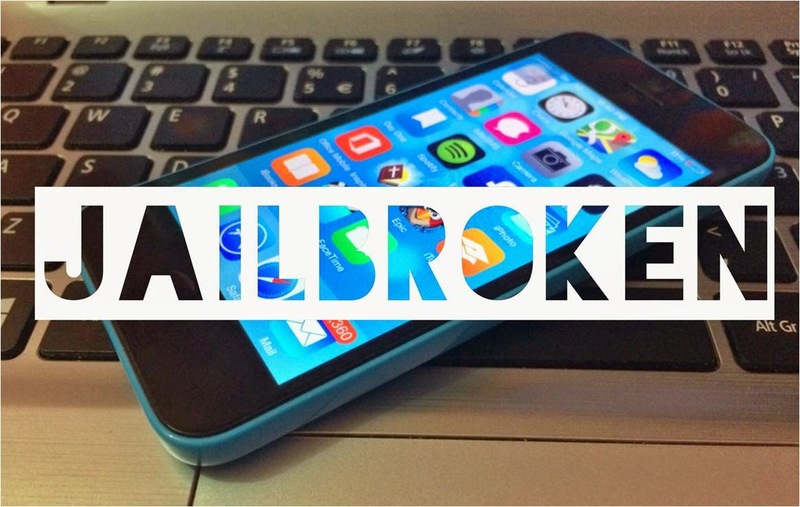 Follow our step by step tutorial on how to Jailbreak your idevice running iOS 7.1 to 7.1.x. First and foremost, you need to know that jailbreaking an iPhone voids its warranty. Thus, it is safe to say that you’ll have to “jailbreak at your own risk.” We will be using the Pangu for Windows/Mac v1.1 that’s now supporting English language. 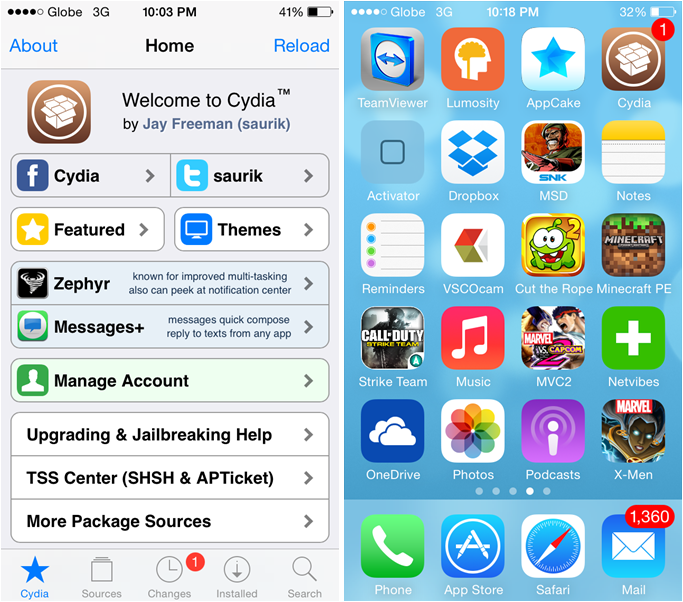 Go through the series of steps, right after the fold, on how to jailbreak your device. Back-up your device. You can choose between iCloud back-up or via iTunes. Download the jailbreak client: Pangu v1.1 for Windows or Pangu v1.1 for Mac. You need to deactivate iTunes’ automatic sync. 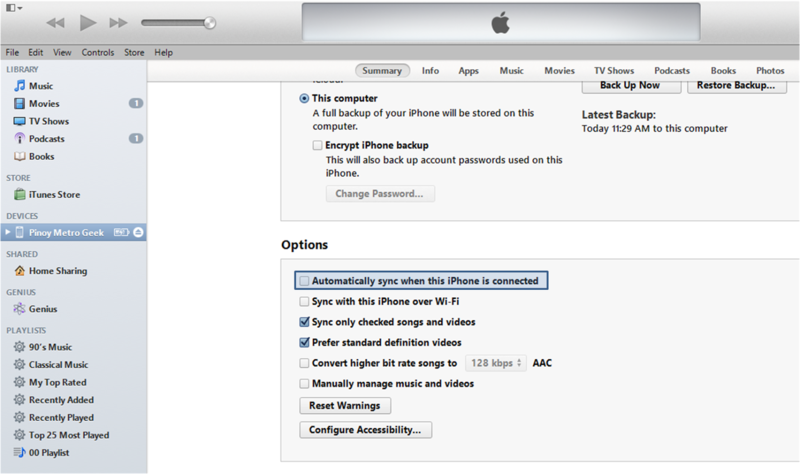 To do this, pull-up iTunes, go to device dashboard and uncheck Automatically sync when iPhone/iPad/iPod is connected. Then, close iTunes. Deactivate the device passcode and connect it to PC or Mac. Open Pangu v1.1 tool and wait until the device is recognized. Click the “Jailbreak” button and the tool’s interface will give you instructions to change your device’s date to June 2, 2014. 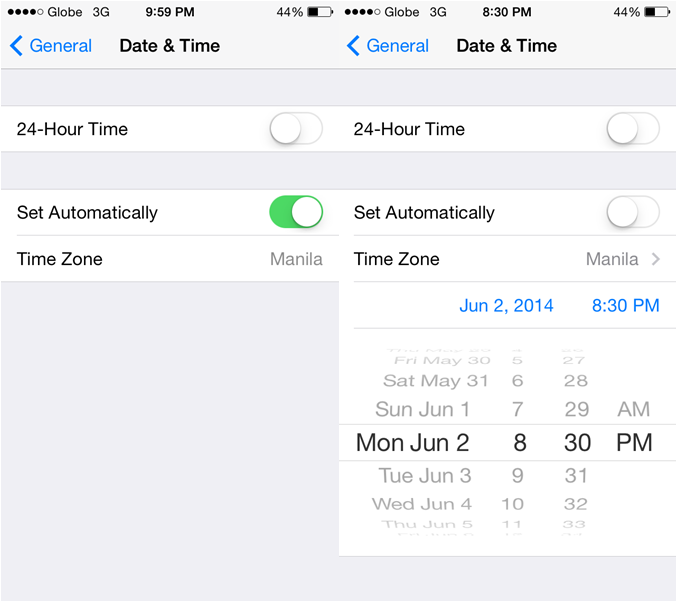 Settings > General > Date and Time. Afterwards, you need to toggle off the Set Automatic option for you to set the time to 20:30 or 8:30 PM (if 24-hour format is toggled off). The tool will then ask you to tap on the Pangu app on your device’s display and click on Continue when prompted. Wait until the device reboot and after a minute, your device will display the Cydia app which means that JB is successful. Congratulations, welcome to the world of endless customizations and tweaks. There’s a stream for comments below, let us know how your newly jailbroken phone is treating you.